Thanks Melissa! I probably shouldn't have downloaded the Angelfall books, but I have no restraint. LOL. I'm definitely motivated to read them more since everyone is gushing about them! OOoh nice! Seeing a lot of Ee's books! LOVE that series! Hope you enjoy all your new reads! Oh yay! I'm so glad you like them! I am definitely excited to read them! 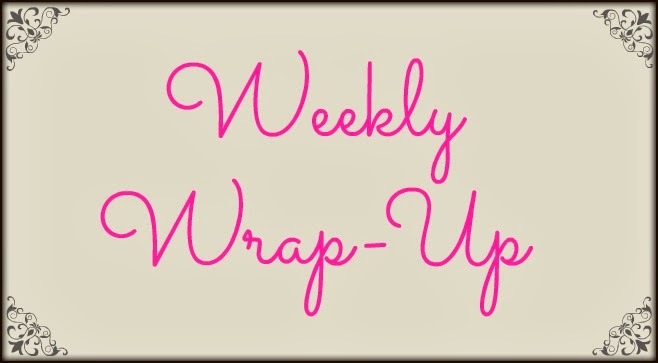 I hope you very much enjoy the Angelfall series. 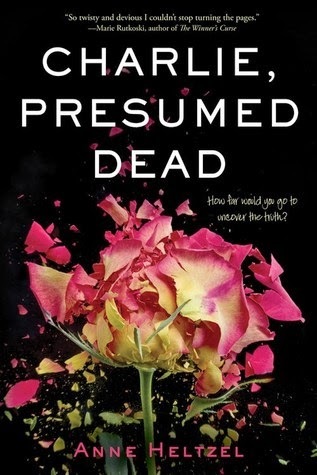 It is the best angel apocalyptic book I have read to date! hope you have a fantastic (and warm) weekend!! Best angel apocalyptic book to date? That's some high praise! That's awesome because I definitely have been looking for a really great angel series! I can't wait to see what you think of The Fixer! I haven't read anything by the author before but her books sound fun. And woo for the Penryn books! I hope you enjoy them. Let me know when you get to World After! I actually might join you in reading it since I haven't read it yet either. And Charlie Presumed Dead! I have a copy of that one too, so let me know if you want to BR them! Angelfall is an amazing read. I was thinking of requesting them, but stopped myself because I already have them in PB, so... You got some nice books. Like the cover for the Fixer. Hope you enjoy your new books. Yay! I'm excited to hear that! I don't blame you, esp if you have in PB. 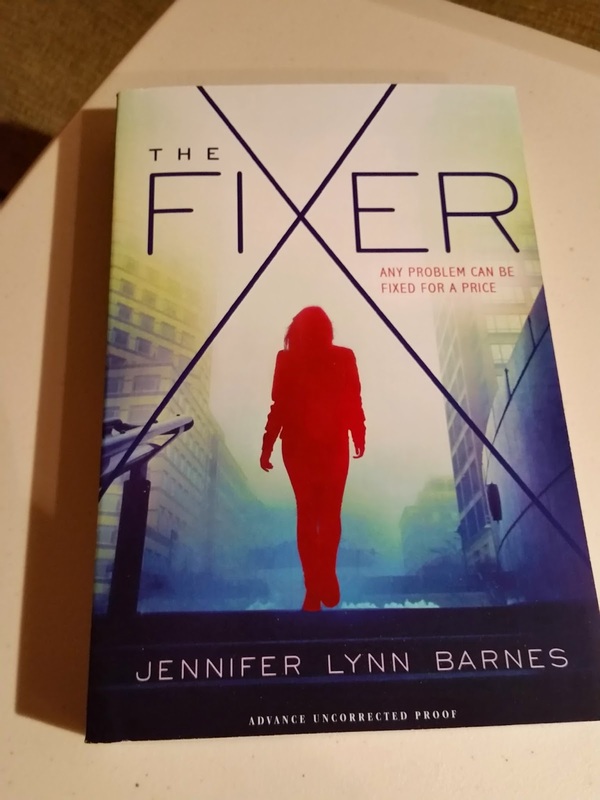 I also like The Fixer's cover! Thanks for stopping by Grace! Have you not read Angelfall yet?!?! Eeeeep! It's amazing, Jess! And I know how the series ends, kinda, if you want to know just DM me on Twitter lol. I requested Getting Lucky Number Seven too - it sounds like fun! I haven't! I've been wanting to for so long now though! Haha, I will probably take you up on the series ending once I get to the last book. I love Madsen's books so I hope GLN7 is good! I will let you know about The Fixer! I'm not familiar with The Fixer of The Cake House! But as you know, I also snagged the Angelfall series from NetGalley :D Should be good, or so I hear... I don't like angel-related books, but I guess I'll see! I hope you enjoy all of your new books, Jess! Woo! I'm glad you requested it too. Hopefully it will work out for you girl! I hadn't heard of The Cake House either... I'm not sure if it's a ME book, but I might give it a chance. Thanks Krystianna! I hope we both enjoy Charlie!!! Angelfall! I'm so excited to see you're going to read this series. I've always had mixed feelings about angel books, because I've read some reallllllly bad ones. This is probably my favorite of them all though. I'm anxious to see what you think of it. 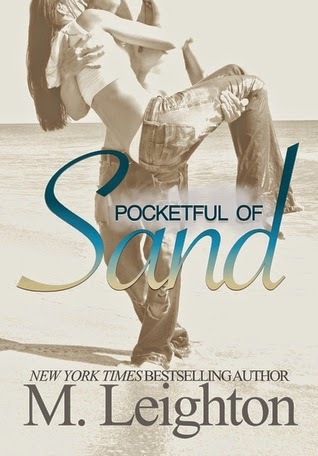 I'm excited to read Pocketful of Sand. (I've never actually read an entire M. Leighton book so it's about time.) I requested Getting Lucky Number Seven from the publisher. I can't wait to get it! Oh girl. I hear you. Angel books scare me because I've read a few meh ones, so they haven't really wowed me. I did love Courtney Allison Moulton's Angelfire series though. Have you tried that one? I'm glad to see you liked Angelfall though. Oh! You haven't read any of Leighton's? I know you'd love Down to You! Gahh everyone loves Angelfall but I just never got around to it so I'll be curious to see what you think. And yay for Pocketful of Sand. I adore all things Michelle lol. Happy reading Jessica! Haha! Right? I feel that way too, so when I saw it on NG you know me and my resistance. I've been hearing great things about Pocketful! I can't wait to start it! Angelfall is so good!! I still need to read the sequel. Hopefully it won't be too long before I pick it up. :) Happy reading! Yay! That's what everyone keeps saying so now I'm getting all excited to start it! I hope you can get to the sequel before the final book releases! 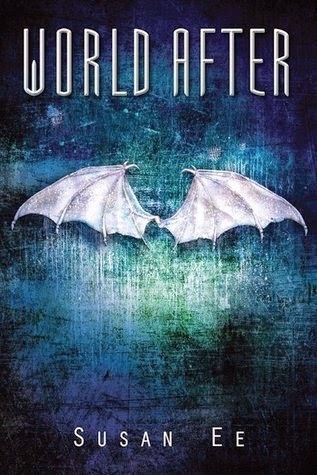 Ooooh, I cannot wait for you to read Angelfall and World After because I absolutely adored them!! YAY! I can't wait! I will definitely be msging you on Twitter about them! I don't know much about The Cake House, but I've seen it around this week, may have to go see what it is about. I loved Angelfall and need to read the next one. Great haul! 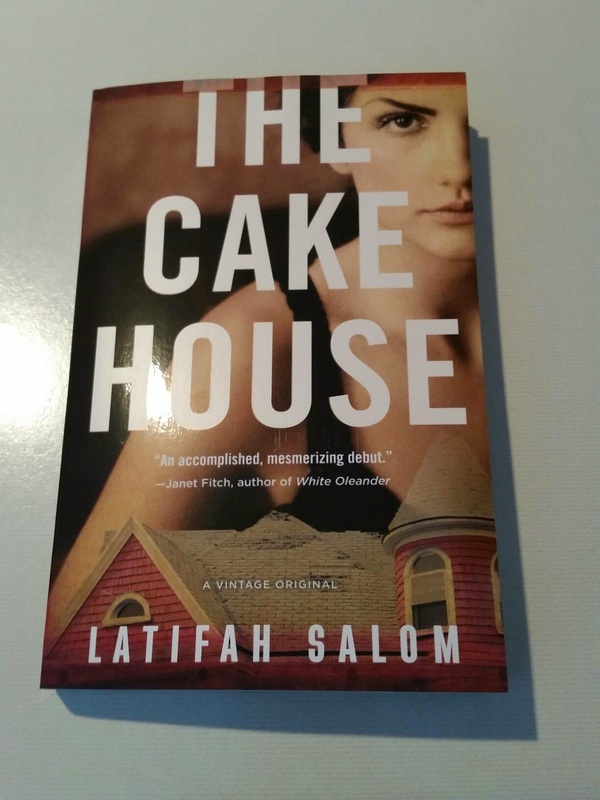 The Cake House was a surprise package and I'm not sure if it's my kind of read, but I figure I'll at least give a try. I am so excited to start Angelfall though! Yay! I'm excited for The Fixer! I loved the whole Pretty Little Liars meets Heist Society blurb, so I think it will be good! The Fixer looks interesting. I have Angelfall on my shelves but have yet to read it. I hope you enjoy it and it's sequel, along with your other new titles. Happy Reading! Thanks Jay! 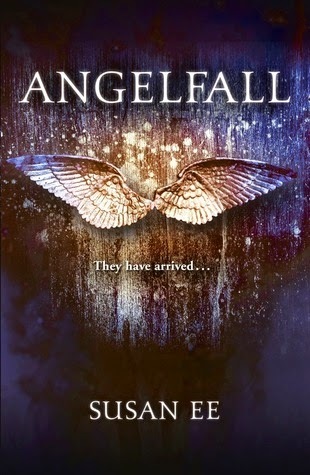 I'm excited for Angelfall especially with all the bloggers showing it so much love!